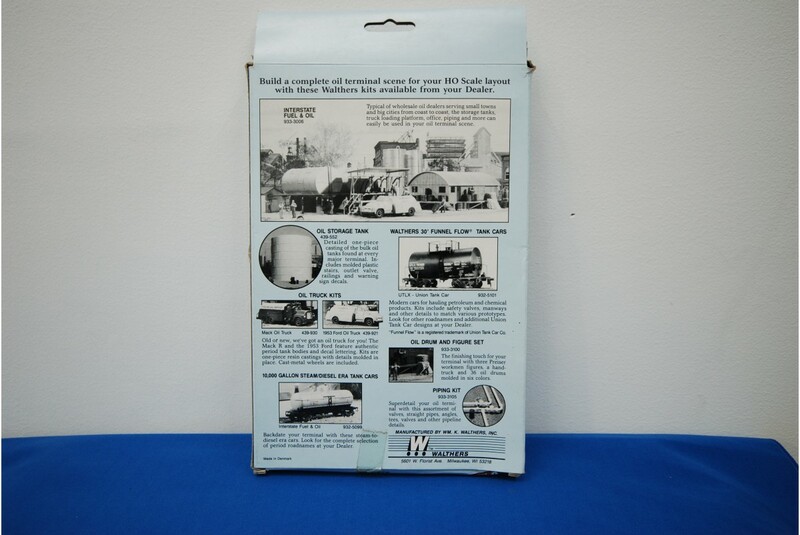 The Walthers 933-3104 Oil Loading Platform is a detailed HO scale model kit for building an oil tanker loading platform. 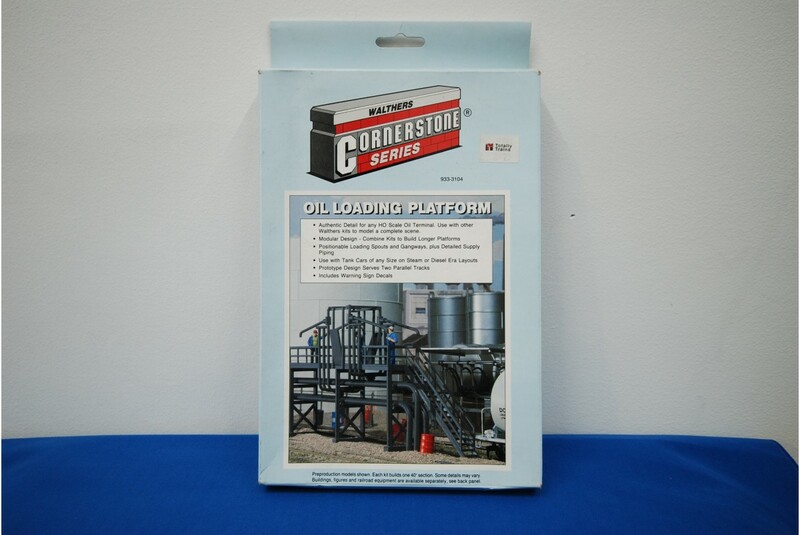 This model kit requires assembly and features a module design so you can combine identical kits to build longer oil loading platforms. Position-able loading spouts and gangways plus details oil piping. 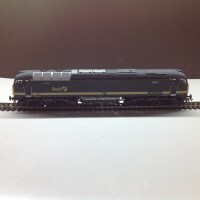 This kit will serve two parallel tracks side by side and includes warning sticker decals. 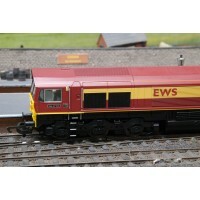 Combine with other Walthers Cornerstone Series modelling kits to create a larger detailed oil terminal on your OO gauge / HO scale railway layout.